We are a vibrant global community of Intel Alumni who meet, share, network and connect to expand on the values and experiences we shared at Intel as we continue with life’s adventures. 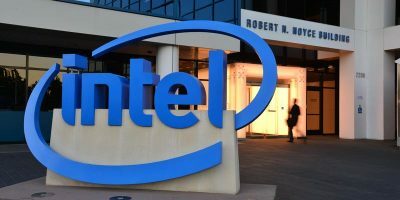 Membership in the Intel Alumni Network is open to any person who was a “Blue Badge” employee of Intel Corporation at some point in the past. We’re passionate about preserving and reflecting on Intel’s rich past through our memories section, a collection of past events, campaigns, products, and people. We welcome you to contribute! Our mission is to revitalize our connections from Intel through compelling social, educational, and professional programs, both locally and globally online.